Dr. Kirk E. Smith has been appointed as the new medical director for the Otterbein Middletown Skilled Nursing & Rehab Neighborhood on the campus of the Atrium Hospital in Middletown. Dr. Smith is a member of the Atrium Medical Center staff, managing both inpatient and outpatient care dominantly focused in family and geriatric medicine. Dr. Smith has resided, and practiced medicine, in the Middletown community for 22 years. Dr. Smith was certified with the American Board of Family Practice in 1991, certified with added qualifications in geriatric medicine in 1994, certified as a “medical director” in 2003 and certified with added qualifications in hospice and palliative medicine in 2010. A graduate of Michigan State University, he gained his postgraduate degree in medicine from Ohio University. He completed his internship at Grandview Hospital in Dayton and his residency at Mercy Hospital in Toledo. Dr. Smith is a member of the American Medical Association, the American Geriatric association, the American Academy of Family Medicine, the American and Ohio Medical Directors Associations, and the Butler County Medical Society. Please join us in welcoming Dr. Smith to the Otterbein Middletown family. Founded in 1912 and currently celebrating 100 years of service, Otterbein is a health and human services ministry, serving 3,000 people annually, and is related to the East and West Ohio Conferences of the United Methodist Church. Otterbein's five full-service lifestyle communities cater to those 55 and older with locations in Lebanon, St. Marys, Cridersville, Pemberville and North Shore. Otterbein is leading the nation in changing the face of nursing care by taking the bold step of moving elders to homes in the community at large. 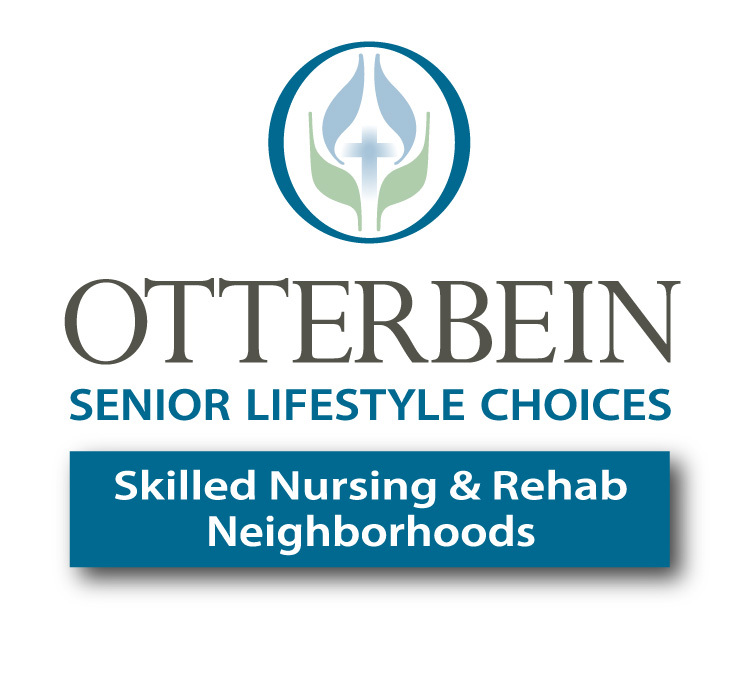 Otterbein Skilled Nursing & Rehab Neighborhoods, known for exceptional skilled nursing care and rehabilitation, are located in Perrysburg and Monclova in northern Ohio and Maineville, Middletown and Springboro in southern Ohio. Otterbein Home Health provides services to independent living residents, as well as individuals in the larger community. Additional information regarding Otterbein Senior Lifestyle Choices is available at www.otterbein.org.